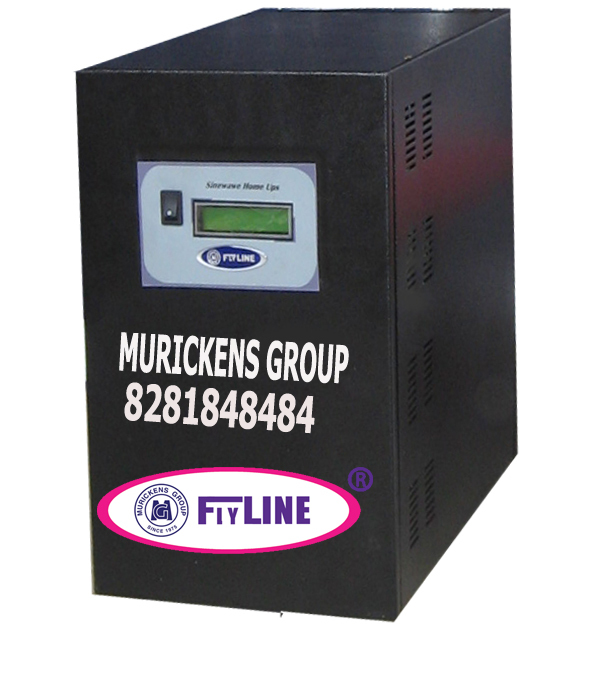 It is a fully automatic electronic inverter commonly used in the place where continuous supply of power is needed. Now-a-days it is necessary for home and office instead of petrol, diesel or kerosene operated generator. Flyline inverter is advanced quickly lighting system which removes the darkness. It will convert the DC volt in the battery to Alternating Current for the common usage of TV, Fan, Fridge, Light etc. ► Bypass circuits specially designed for power savings. ► Maintenance free. ► Attractive designs. ► It has low power consumption. ► Single switch operation. ► Fully automatic. ► Auto resetting. ► Protection from lightening High/Low voltage trip. ► Overload protection.► Can connect to the existing wiring. ► Over charge and deep discharge cut off. ► Audio and visual indicators. ► Switch for inverter auto and manual operation. ► Separate switch for battery charger on-off. ► MOSFET topology ( metal–oxide–semiconductor field-effect transistor ). ► Single sided advanced PCB with very low component design.